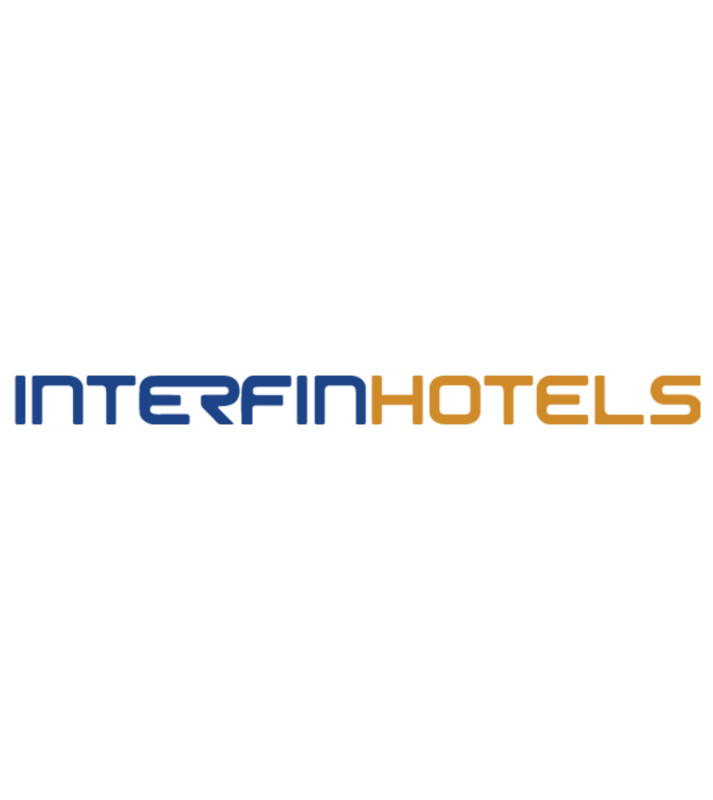 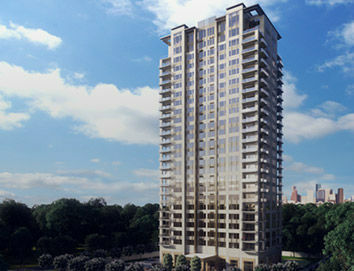 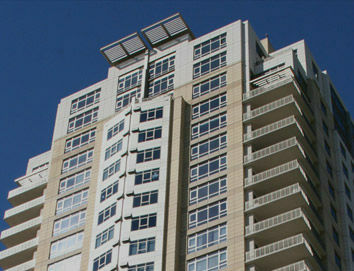 Interfin Hotels, LLC oversees the Interfin hotel portfolio which currently consists of two grand addresses - Hotel Interfin Houston and Hotel Interfin Austin. 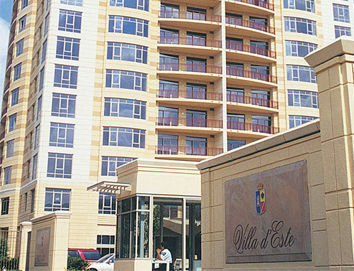 Both acclaimed luxury upscale hotels are members of the distinguished “Leading Hotels of the World”. 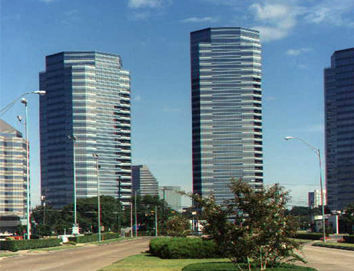 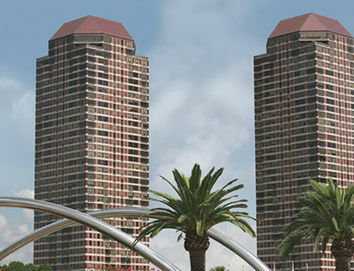 Hotel Interfin Houston – opened in 2006 and became Houston’s noted jewel of excellence in tradition, service and Italian luxury style. 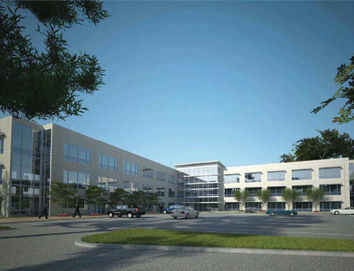 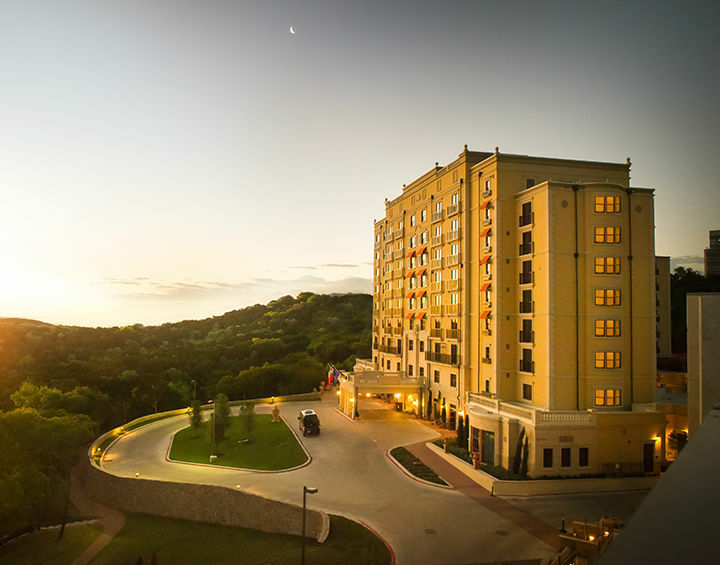 Building on that success, Austin, Texas was selected to grace the sister property, thus Hotel Interfin Austin was opened in 2015. 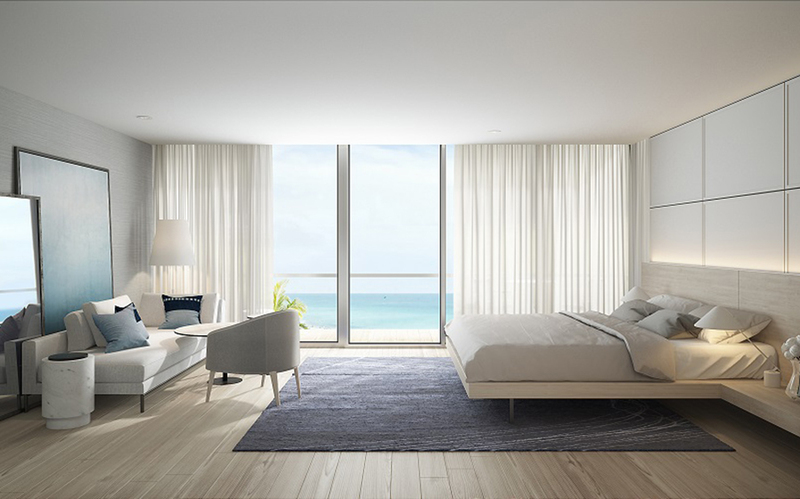 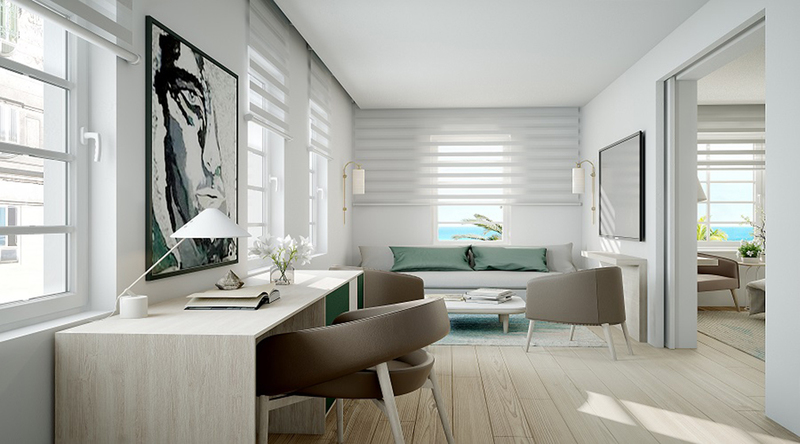 For more information on Interfin Hotels and its ability to manage your property, please contact Jonathan Rosen (jrosen@interfin.com). 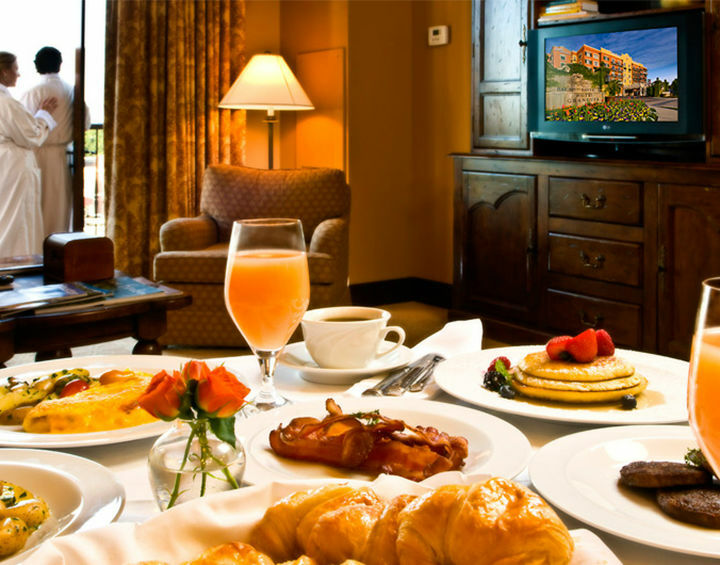 Since opening in 2006, Hotel Interfin Houston set the standard for exceptional experiences and attention to details at every turn. 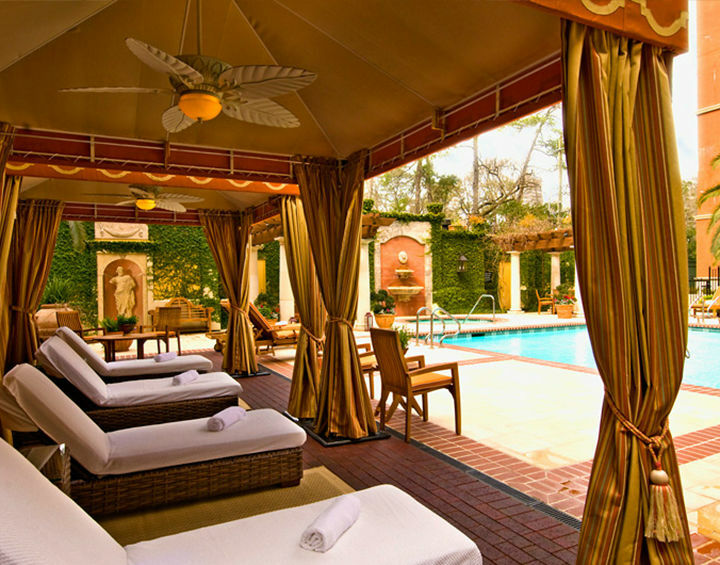 Hotel Interfin was recognized as the #1 Luxury Boutique Hotel in Houston and named to Conde Nast’s Gold List. 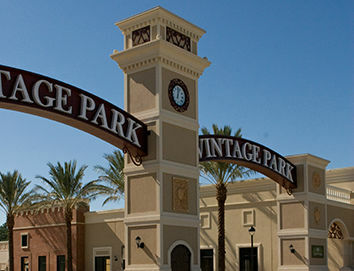 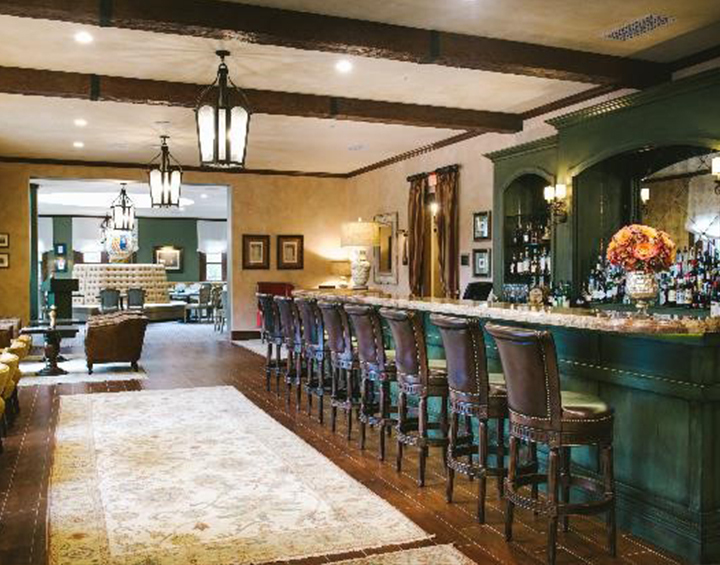 Also noted in Conde Nast’s Readers’ Choice “Top 15 Hotels in Texas,” as well as Forbes’ prestigious Four Star rating. 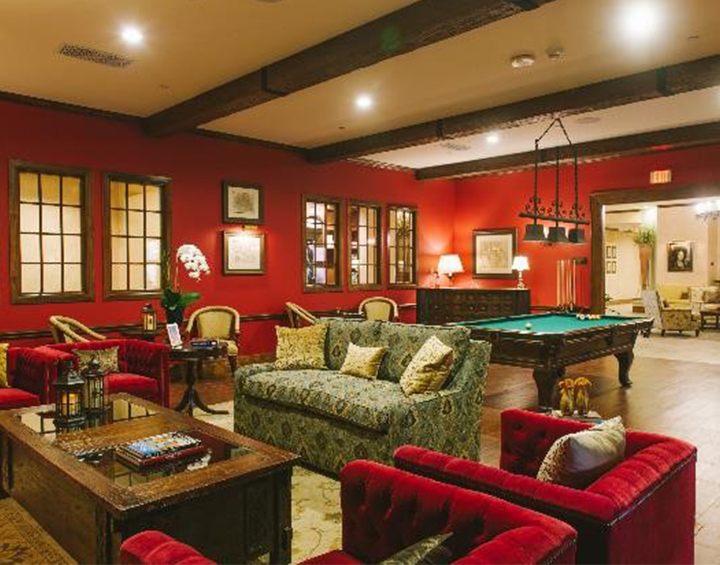 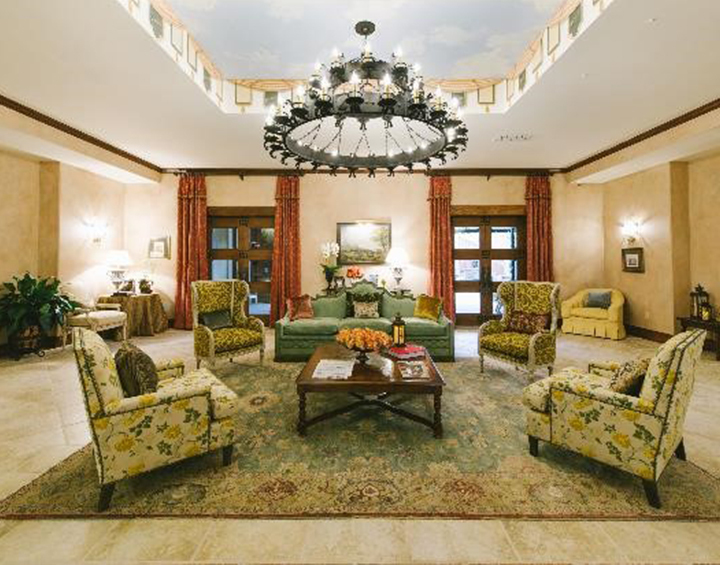 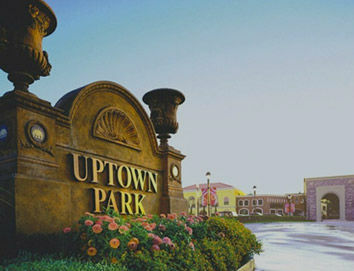 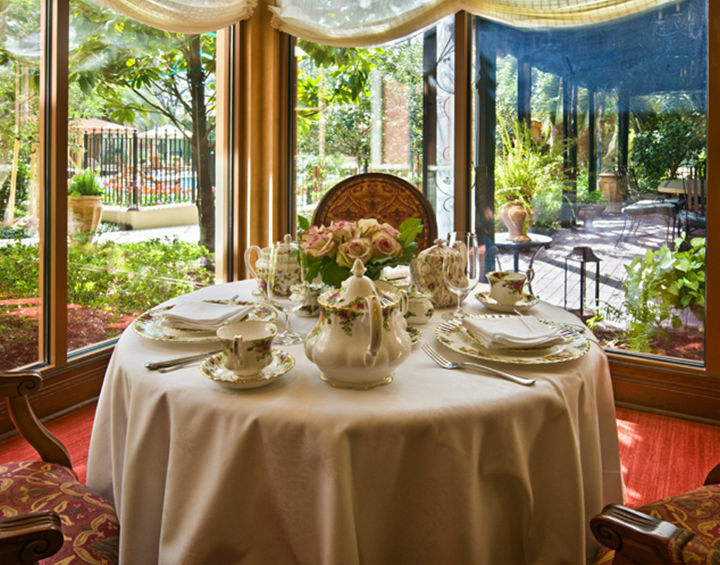 Located in the exclusive Uptown Park area, in the heart of the city, Hotel Interfin Houston is reminiscent of a sumptuous old world Italian villa. 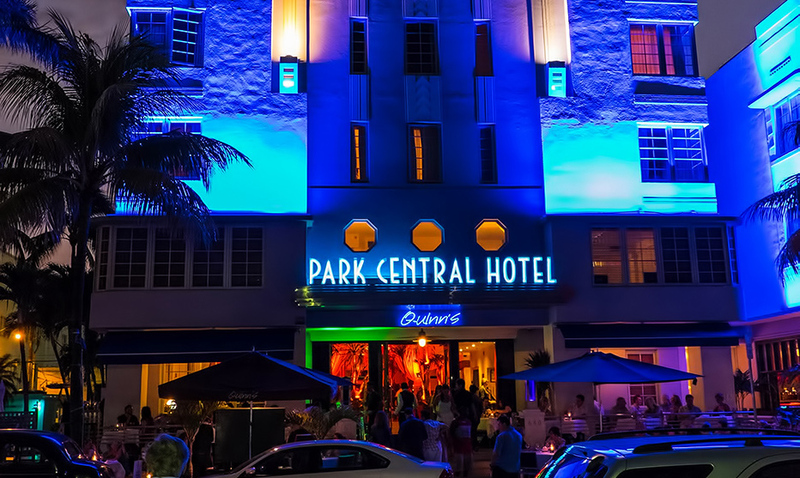 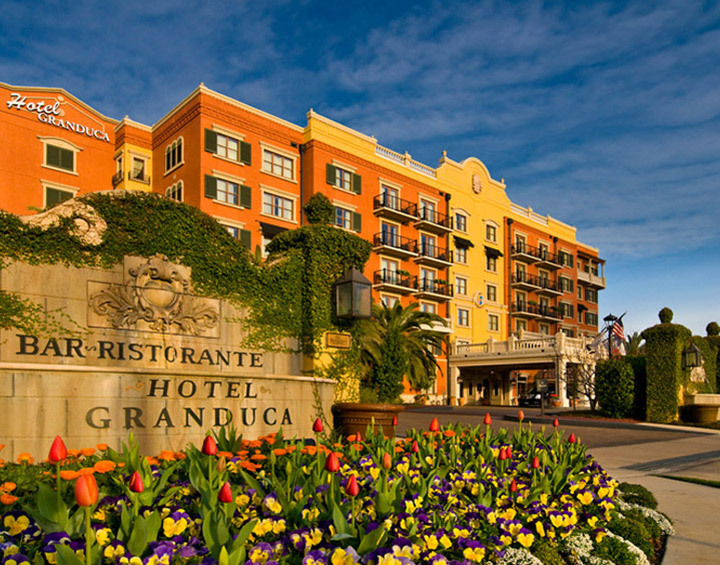 The Hotel’s collection of 122 rooms and suites is designed to reflect the allure and charm and all the comforts of one’s home, and feature luxurious amenities and acclaimed services amid a luxurious old world Italian surroundings. 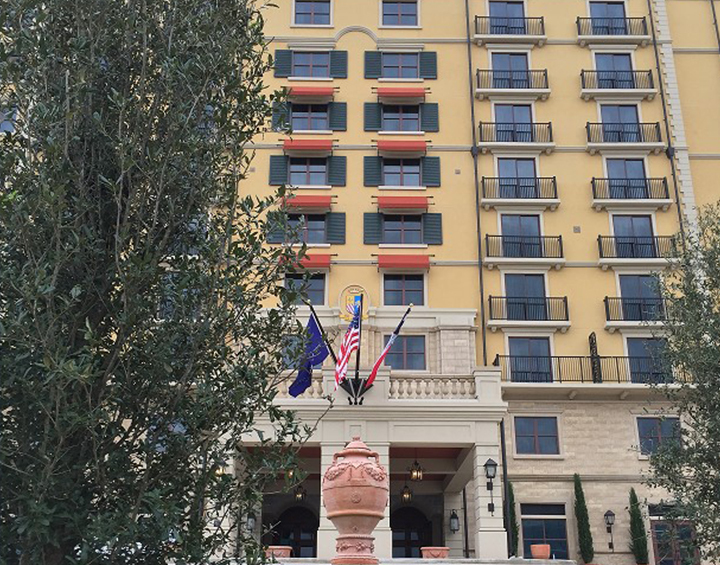 One of Austin's newest luxury hotels, Hotel Interfin Austin opened in 2015. 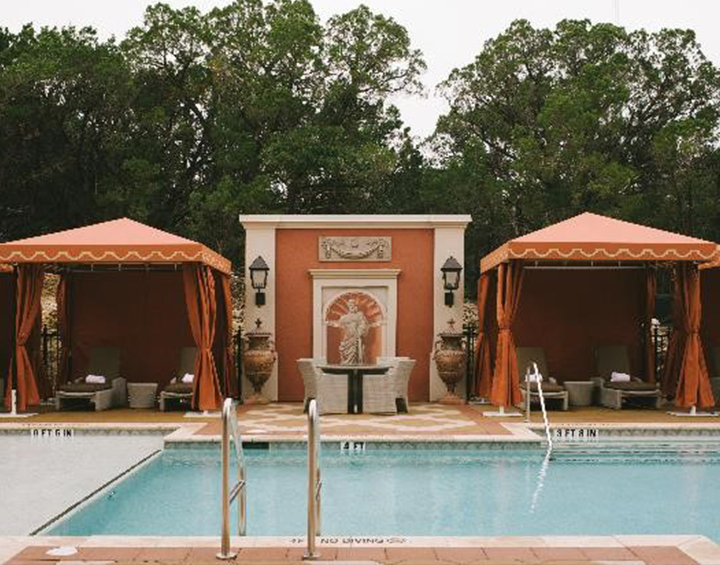 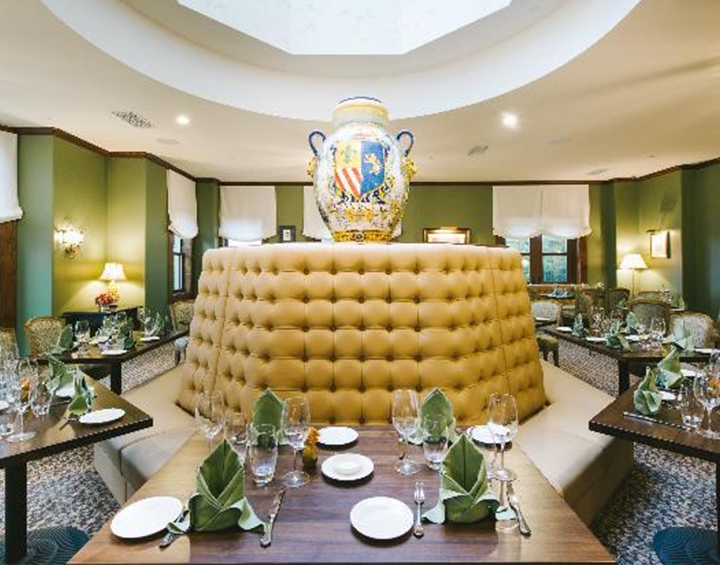 Hotel Interfin Austin has the tradition of noted exclusive Italian ambience and elegance in service and attention to details and offers breathtaking vistas of the magnificent Hill Country. 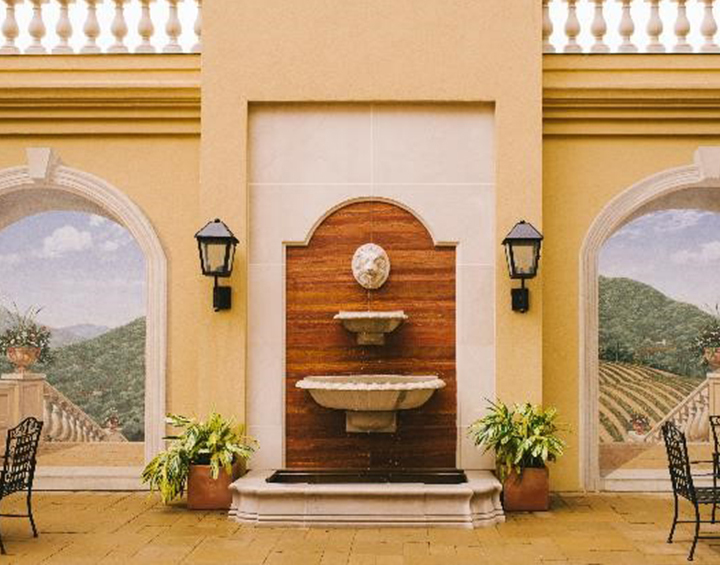 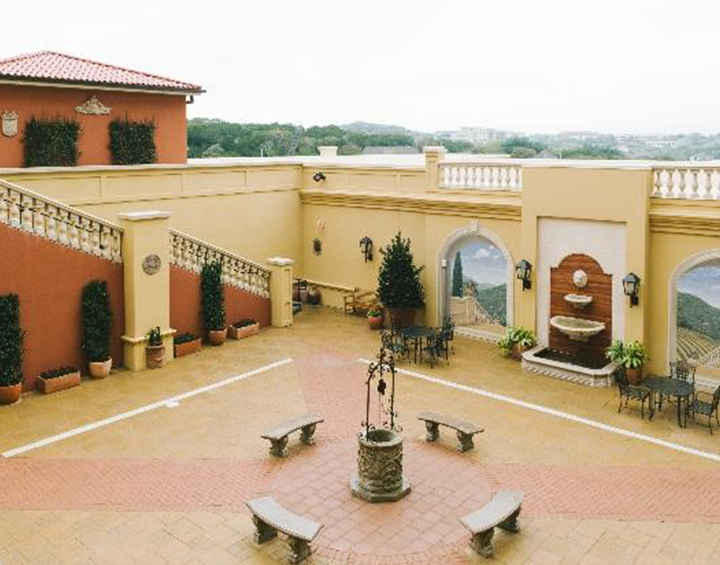 With 194 guest rooms and suites, Hotel Interfin Austin offers exquisite luxury accommodations as well as Ristorante Visconti, offering upscale traditional northern Italian cuisine with seasonal offerings as well as the famous Sunday Brunch. 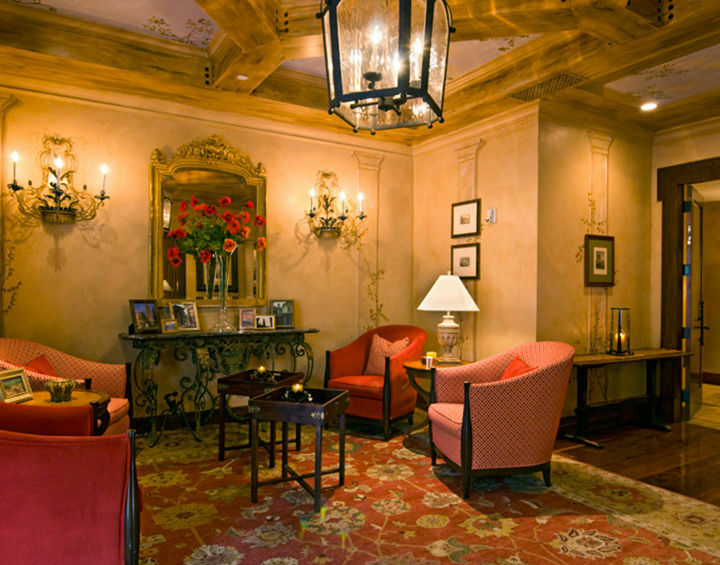 Other highlights include: Salon Ducale, an elegant special occasion space adjacent to the hotel’s central Courtyard and Veranda; an incredible second floor serene sanctuary with a breathtaking saltwater pool, outdoor fireplaces, and luxurious lounging areas, also state of the art fitness and massage areas. 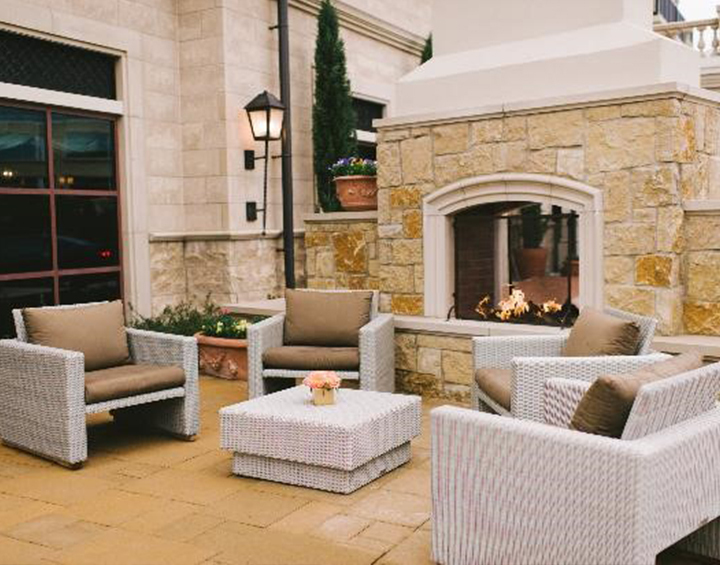 Hotel Interfin Austin is truly a one-of-a-kind experience in a majestic setting, purposely only minutes away from vibrant downtown Austin.